How will Blockchain make the payments industry more secure? Blockchain is expected to disrupt the payments industry with unprecedented levels of security for both end-users and businesses, alike. 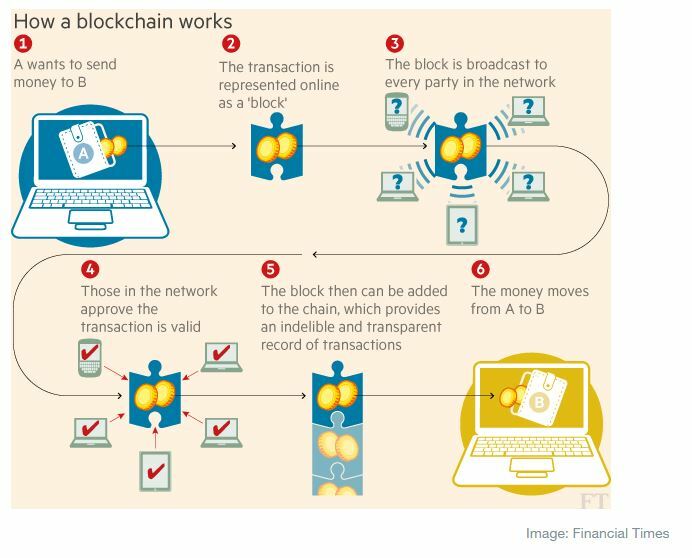 But what exactly is Blockchain, and how does it work to prevent fraud in the digital payment environment? Blockchain is a peer-to-peer network of transactions that was originally developed to enable safe Bitcoin trading. Each completed transaction adds another block to the chain in a linear, chronological method, with the dates and values of the exchange recorded, permanently. This is done in a public ledger over a shared, decentralized database of computers, coined “nodes”. Blockchain can be used to trade in anything of value, such as a method of exchanging payment for products and services rendered and as a basis for peer-to-peer lending, for example. Blockchain uses highly advanced mathematical algorithms, cryptography and digital signatures to validate identity, verify authenticity and approve access to the network itself. Mathematical scrambling is used to create “hashes”, or unique identification codes which represent the specific information about the transaction. These technologies, combined with the decentralized architecture, make it literally impossible to change previous transactions (blocks), as the hashes will not match. As such, attempts at fraud are easily detected. The added security, combined with the fact that there is no need for a third-party middle-man (which lowers transactions costs and eliminates time-consuming settlement processes), makes Blockchain a highly attractive technology the payments industry. At any given time, the transactions performed over the Blockchain network can be validated. All transactions must balance in a public ledger and “add up”, so that all users can verify that no fraudulent activity has taken place. Every transaction can be analyzed historically to prove its validity, and the ledger format eliminates chances of counterfeit or double spending, thereby reducing the chances of financial fraud. As all transactions must be authorized by the entire network, and as there are thousands of nodes in the network, it is virtually impossible to generate sufficient computer power to bypass this security measure. All blocks are permanent entries across the network, which cannot be changed. All transactions are shared in real-time, so that bypassing the entire network is simply not an option. Whereas typical financial security methods rely on a central node of authentication, Blockchain is based on a decentralized approach. As there is no single point of vulnerability, fraudsters would have to be able to tamper with all the computers across the entire network in order to bypass the security measures. As such, it cannot be manipulated by any single entity, and attempts at fraud are easily detectable. There are no middlemen or third-parties which can be easily susceptible to fraud on Blockchain. All transactions are done on a peer-to-peer basis. Both sides must approve the transaction before it goes through. In addition to the added security, this approach also bypasses current financial institutions such as banks, enabling an open payment system even to people who currently do not have access to a bank account. With its promise of increased security and lower transactions costs, Blockchain is poised to become a leading and secure payment platform. 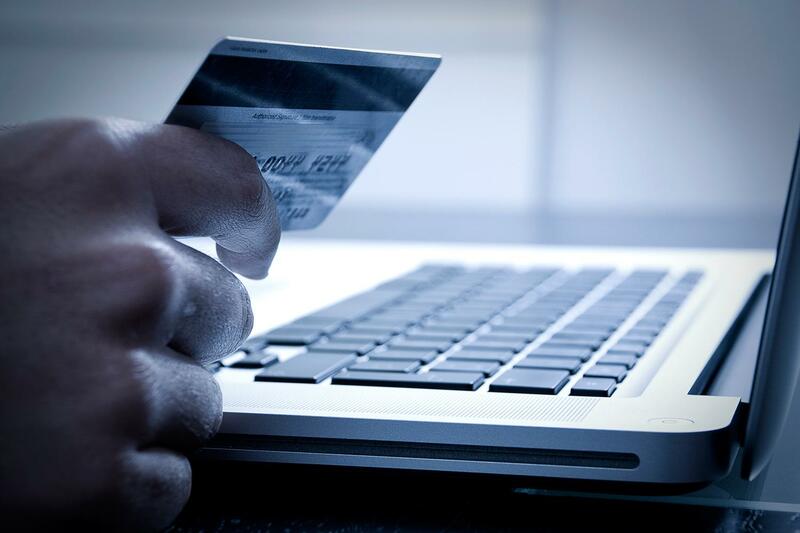 As transactions are instantaneous, this platform lends itself perfectly to other alternative payment methods such as digital wallets and mobile payment platforms, allowing global access to secure payments, which will protect both buyers and sellers from payment fraud. Eran Feinstein is the founder of Direct Pay Online, a global e-commerce and online payments solutions provider for the travel and related industries. With over 14 years of experience leading technology, sales, marketing and operation teams, Eran is an authority in the East African e-commerce and payments arena.